Excellent concentrated serum drops from Sea of Spa. 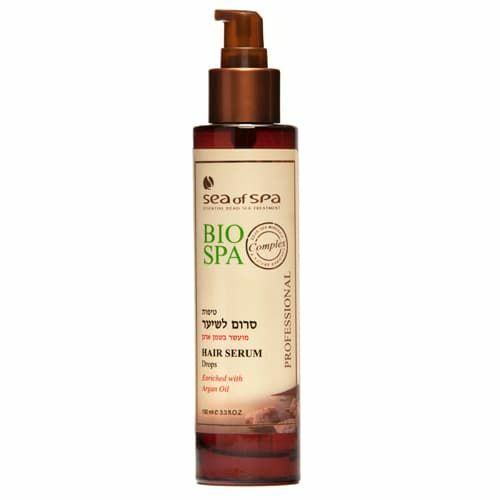 Enriched with Dunaliella seaweed from the Dead Sea, pure oils and vitamins that nourish and improve the appearance of dry, dyed, damaged and curled hair. The serum drops nourish the hair and make it soft, shiny and easy to style. Recommended use before or after using a blow dryer or a hair straightener. Apply a few serum drops to damp or dry hair. Use daily or as needed.